Mortgage slowdown continues, Bank of England data shows Figures from the Building Societies Association (BSA) showed balances held in savings accounts. 1 Mortgage slowdown continues, Bank of England data shows Figures from the Building Societies Association (BSA) showed balances held in savings accounts at mutual institutions increased by £807m in February - the first rise for a year. Various studies have indicated the housing market was hit at the start of the year owing to the end of the temporary stamp duty relief and the poor weather. 2 The Bank of England's figures showed the number of mortgages approved for house purchases was lower than the average of the previous six months, which stood at 55,130. 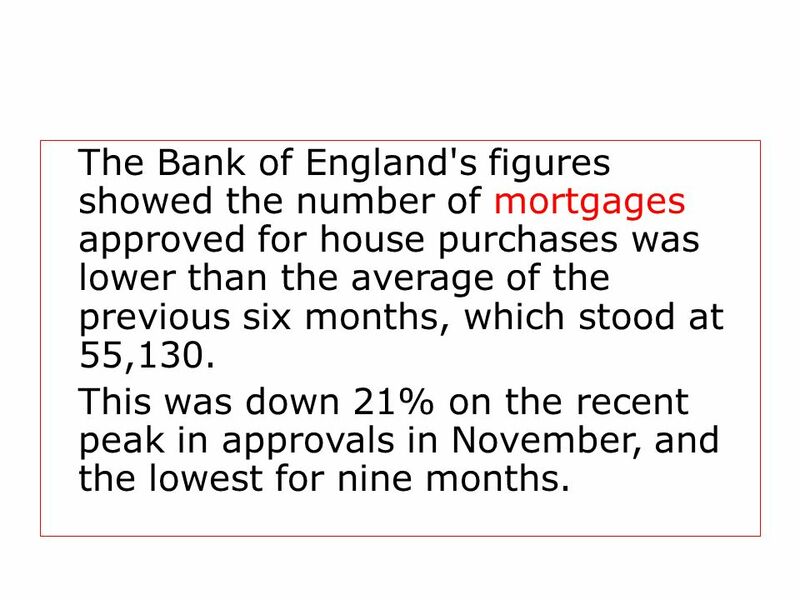 This was down 21% on the recent peak in approvals in November, and the lowest for nine months. 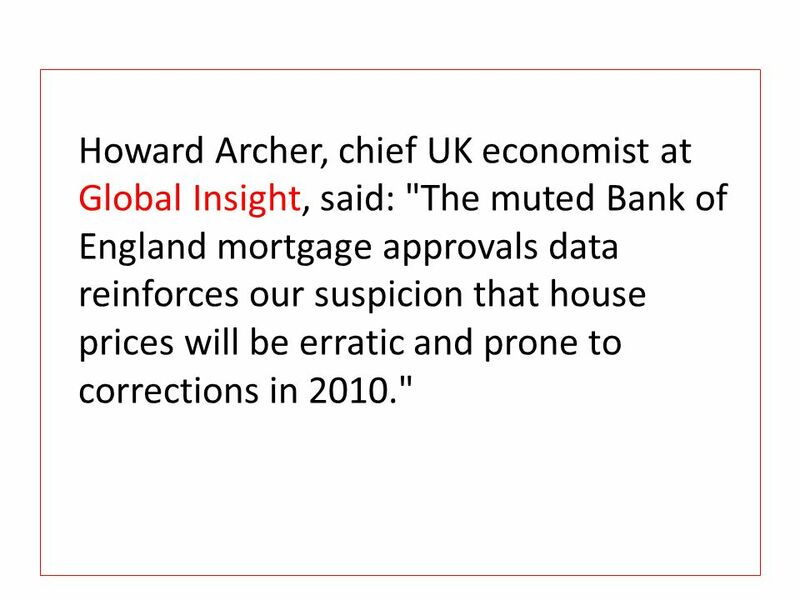 3 Howard Archer, chief UK economist at Global Insight, said: "The muted Bank of England mortgage approvals data reinforces our suspicion that house prices will be erratic and prone to corrections in 2010." 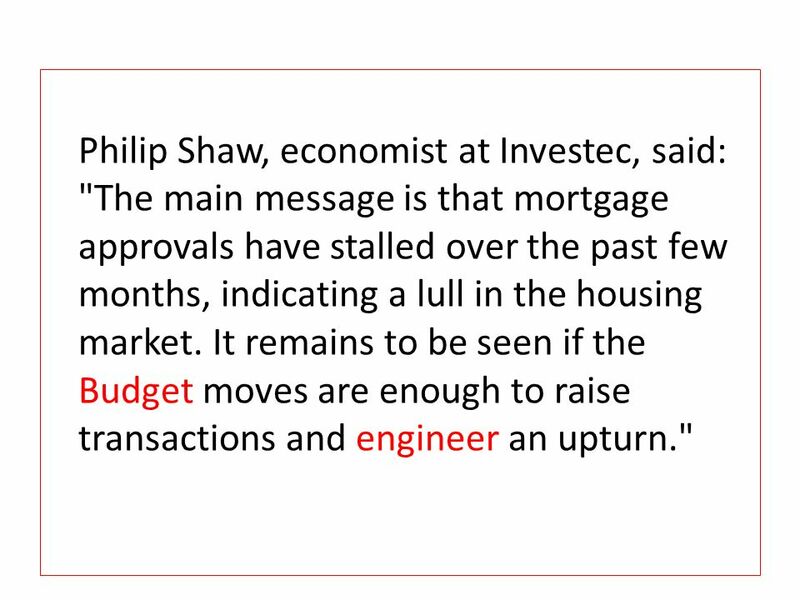 4 Philip Shaw, economist at Investec, said: "The main message is that mortgage approvals have stalled over the past few months, indicating a lull in the housing market. 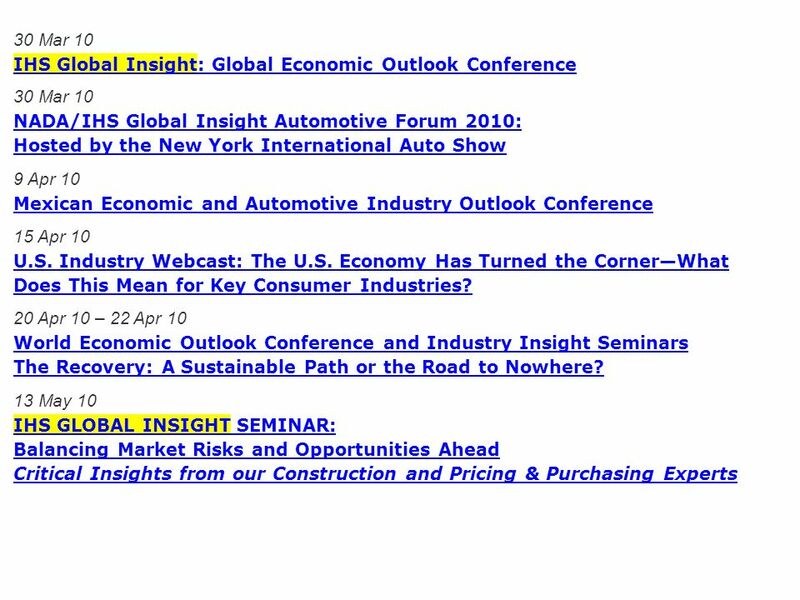 It remains to be seen if the Budget moves are enough to raise transactions and engineer an upturn." 5 In the Budget, Chancellor Alistair Darling said that, for the next two years, first-time buyers purchasing properties worth up to £250,000 would pay no stamp duty. 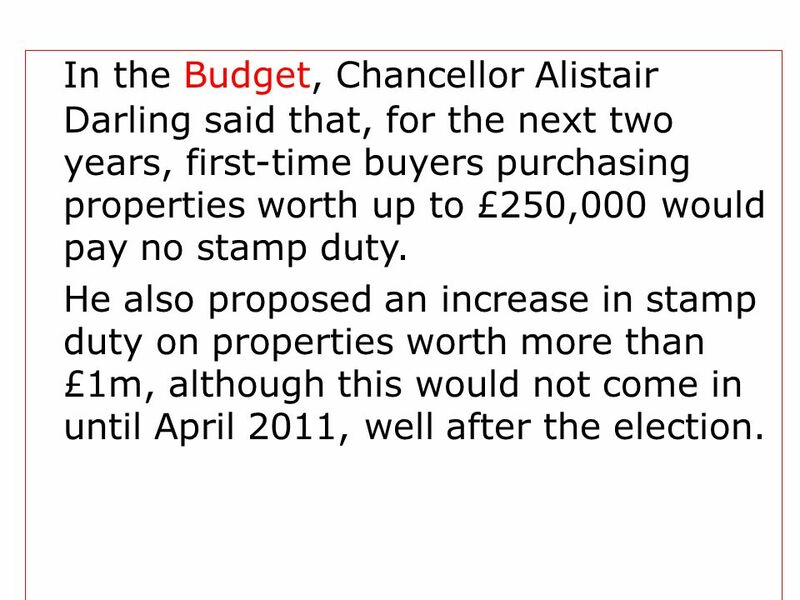 He also proposed an increase in stamp duty on properties worth more than £1m, although this would not come in until April 2011, well after the election. 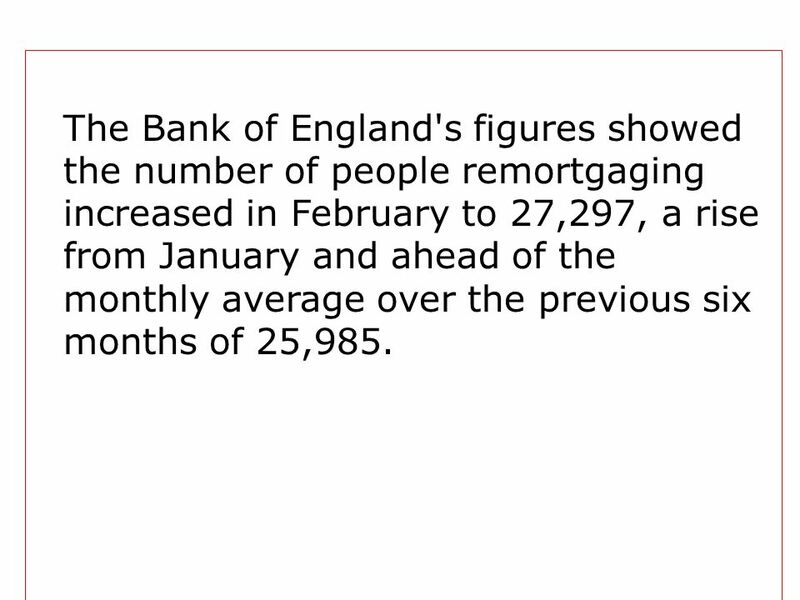 6 The Bank of England's figures showed the number of people remortgaging increased in February to 27,297, a rise from January and ahead of the monthly average over the previous six months of 25,985. 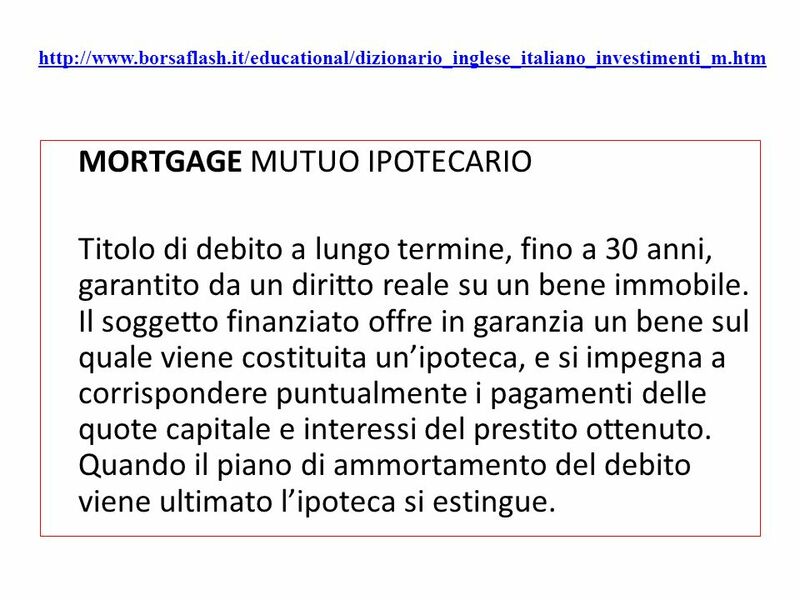 9 http://www.borsaflash.it/educational/dizionario_inglese_italiano_investimenti_m.htm MORTGAGE MUTUO IPOTECARIO Titolo di debito a lungo termine, fino a 30 anni, garantito da un diritto reale su un bene immobile. 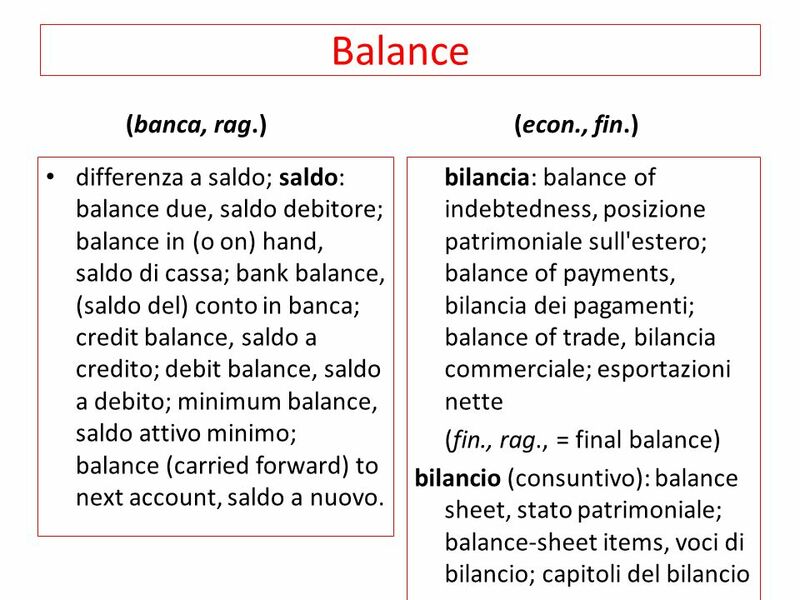 Il soggetto finanziato offre in garanzia un bene sul quale viene costituita unipoteca, e si impegna a corrispondere puntualmente i pagamenti delle quote capitale e interessi del prestito ottenuto. Quando il piano di ammortamento del debito viene ultimato lipoteca si estingue. 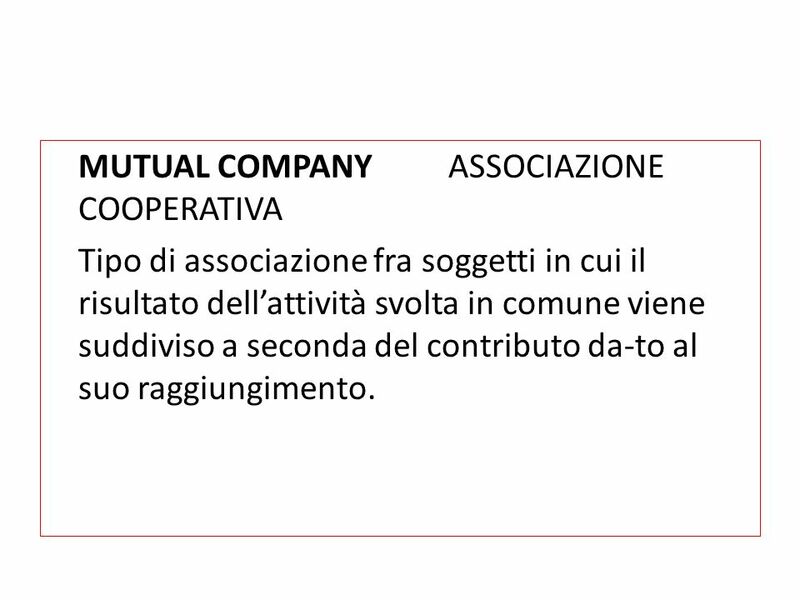 10 MUTUAL COMPANY ASSOCIAZIONE COOPERATIVA Tipo di associazione fra soggetti in cui il risultato dellattività svolta in comune viene suddiviso a seconda del contributo da-to al suo raggiungimento. 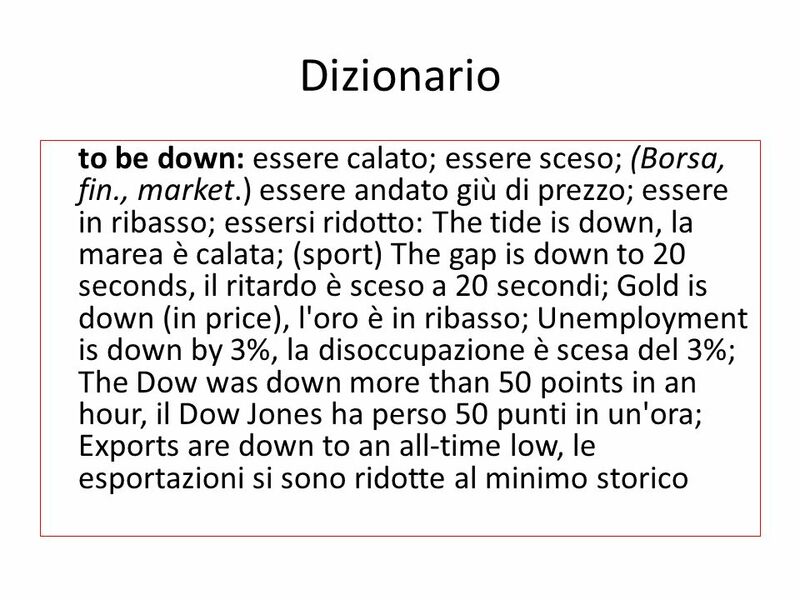 11 http://borsa.corriere.it/glossario/m.aspx (spiegazioni in italiano, utile per gli acronimi inglesi passati in italiano, o per termini talora invariati) BID (Denaro) Livello di prezzo a cui i compratori di un titolo sono disposti ad acquistare dai venditori. In italiano Denaro. Break out Superamento di una resistenza, solitamente si accompagna ad un elevato volume. Dopo un breakout può verificarsi un pullback. 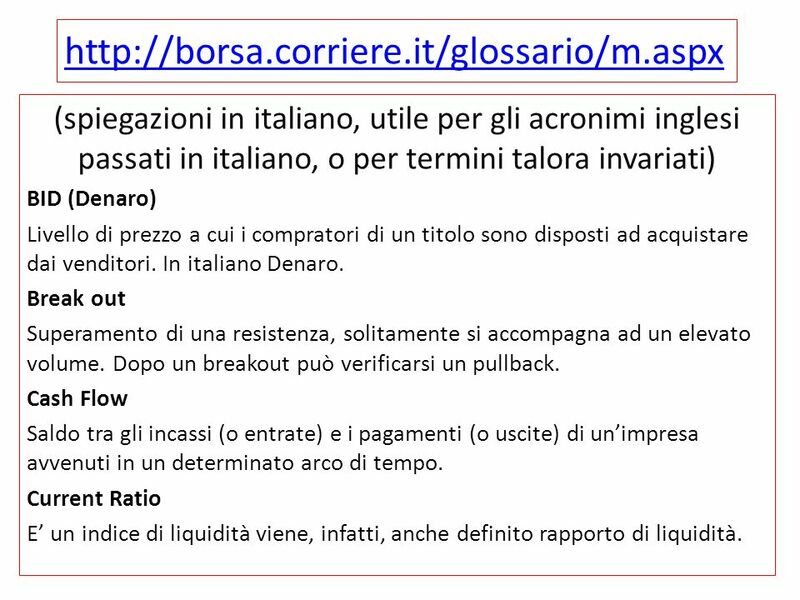 Cash Flow Saldo tra gli incassi (o entrate) e i pagamenti (o uscite) di unimpresa avvenuti in un determinato arco di tempo. Current Ratio E un indice di liquidità viene, infatti, anche definito rapporto di liquidità. 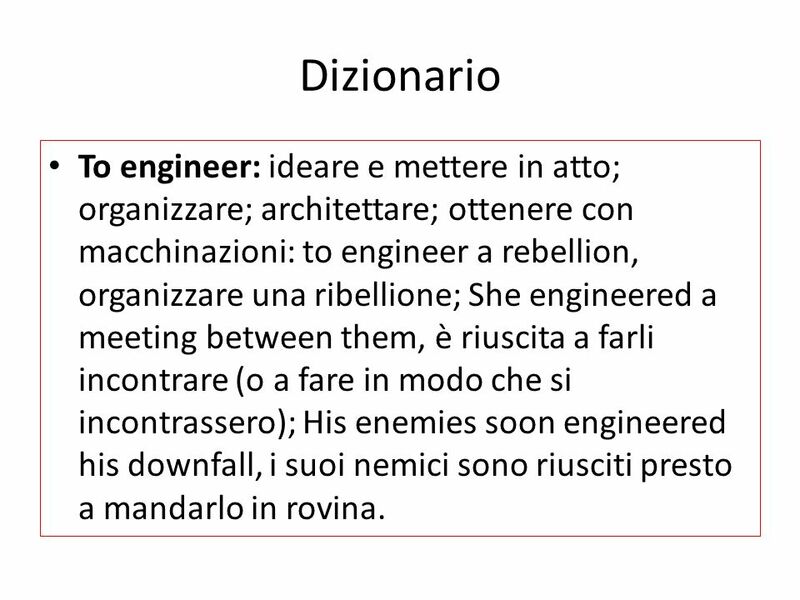 14 Dizionario To engineer: ideare e mettere in atto; organizzare; architettare; ottenere con macchinazioni: to engineer a rebellion, organizzare una ribellione; She engineered a meeting between them, è riuscita a farli incontrare (o a fare in modo che si incontrassero); His enemies soon engineered his downfall, i suoi nemici sono riusciti presto a mandarlo in rovina. 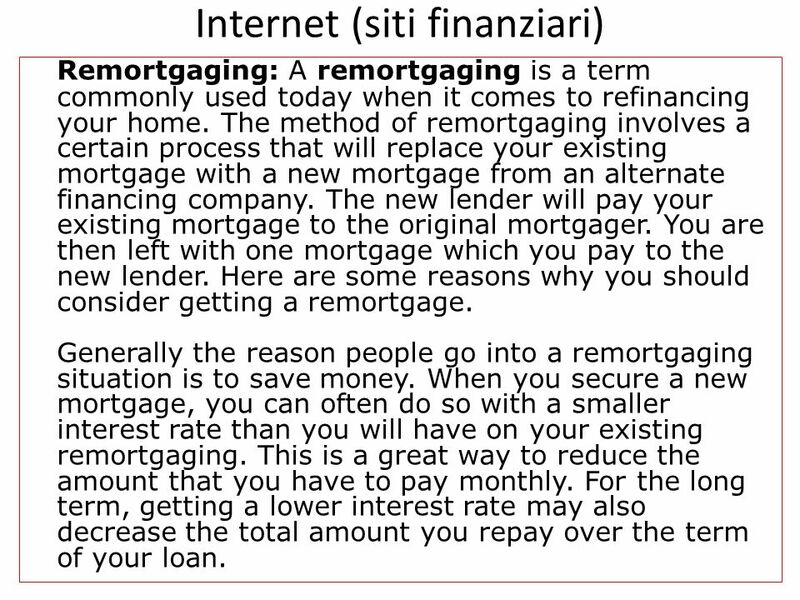 15 Internet (siti finanziari) Remortgaging: A remortgaging is a term commonly used today when it comes to refinancing your home. The method of remortgaging involves a certain process that will replace your existing mortgage with a new mortgage from an alternate financing company. The new lender will pay your existing mortgage to the original mortgager. You are then left with one mortgage which you pay to the new lender. Here are some reasons why you should consider getting a remortgage. Generally the reason people go into a remortgaging situation is to save money. When you secure a new mortgage, you can often do so with a smaller interest rate than you will have on your existing remortgaging. This is a great way to reduce the amount that you have to pay monthly. For the long term, getting a lower interest rate may also decrease the total amount you repay over the term of your loan. 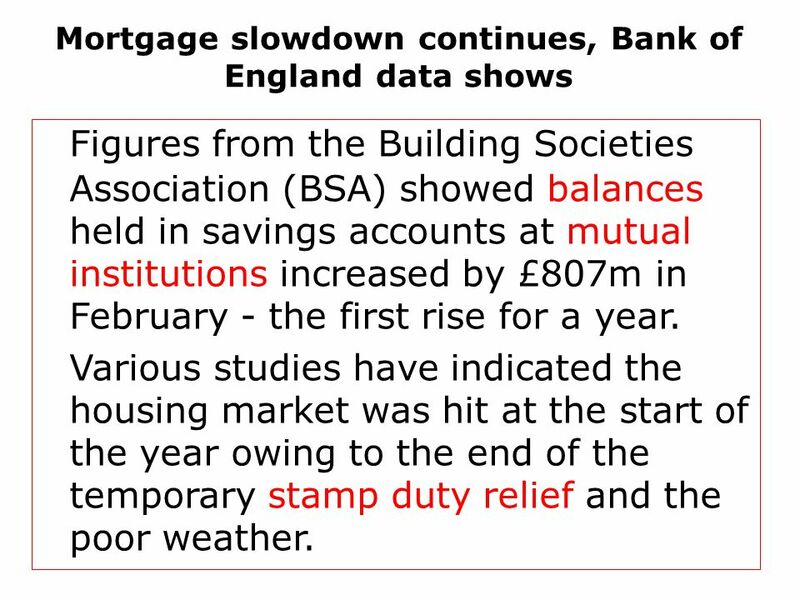 Scaricare ppt "Mortgage slowdown continues, Bank of England data shows Figures from the Building Societies Association (BSA) showed balances held in savings accounts."